Get out your summer calendars now and mark June 15 and 16 for a Barrington Dance Ensemble (BDE) offering like you haven’t seen before. 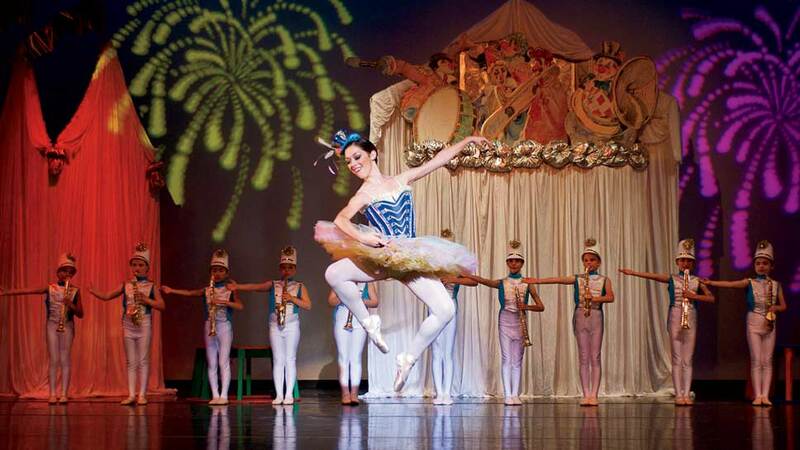 Set on the Sanfilippo Estate’s Carousel House, “Under the Big Top” celebrates the circus of yesteryear with larger than life family fun, professional circus entertainment, and a performance of BDE’s circus ballet. Guests will also be treated to rides on the antique carousel, tours of the Carousel House, and entertainment by clowns, balloon artists, and a stilt walker. Keep your eyes peeled for a few well-known local VIPs. For ticket information and details, visit byde.org. Meticulous focus on details is what makes Christina Currie such an amazing event planner, so it’s no surprise that she pays just as much attention to her friends and clients. 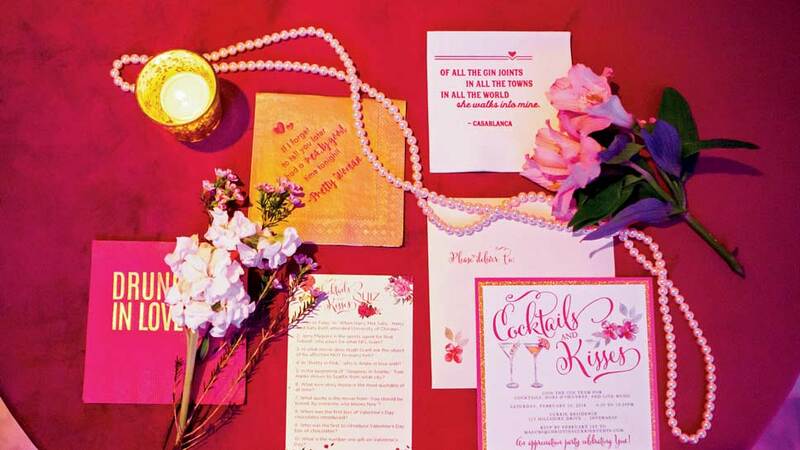 Currie and her colleagues recently held a lavish, pink-themed appreciation party for clients, vendors, and employees. From decadent hors d’oeuvres and interactive desserts to signature cocktails, it was a night to remember for a few of Currie’s favorite people. For more information about Christina Currie Events, visit christinacurrieevents.com. Spring has finally sprung, and Rachel Ashwell’s latest interior design tome is full of inspiration from the garden in full bloom. 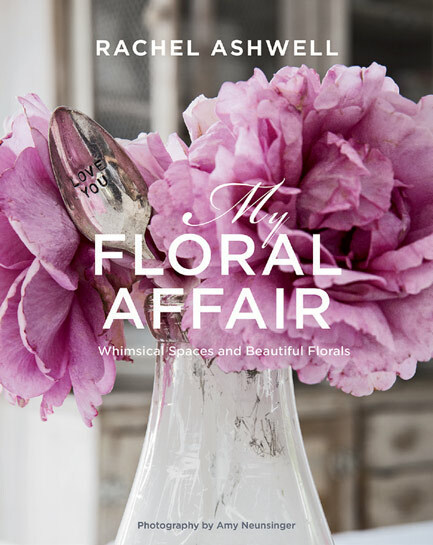 From the shabby chic diva’s own rose garden in California to a quintessential English Country retreat to a faded Paris apartment, Rachel Ashwell: My Floral Affair: Whimsical Spaces and Beautiful Florals, is a treat to behold. Romantics at heart will love how she pairs a passion for florals with beautiful spaces for a book that earns a special place on your coffee table. Pour a cup of tea or glass of wine and savor these earliest of spring blooms. Autographed copies are available at shabbychic.com, or you can pick it up after at the Barnes & Noble in Deer Park. Sometimes the smallest treats can bring the greatest joy. Barrington’s Heart of Europe Cafe recently used their London connections to get a crispy M&M chocolate spread that’s not yet available in the United States. 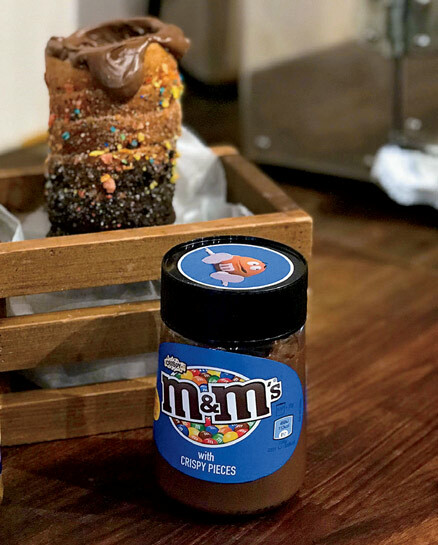 Polish-born bakers Kasia Mierzejewska and her sister, Emilia Augustyn, have created quite a following with their famous chimney cakes—a spring donut that is cylindrical and served hot out of the oven. These delicious concoctions (also called kurtos) are just one of the European-style pastries available at the bustling downtown hotspot. Heart of Europe Cafe is located at 113 S. Cook St., 872-808-9321, theheartofeuropecafe.com.